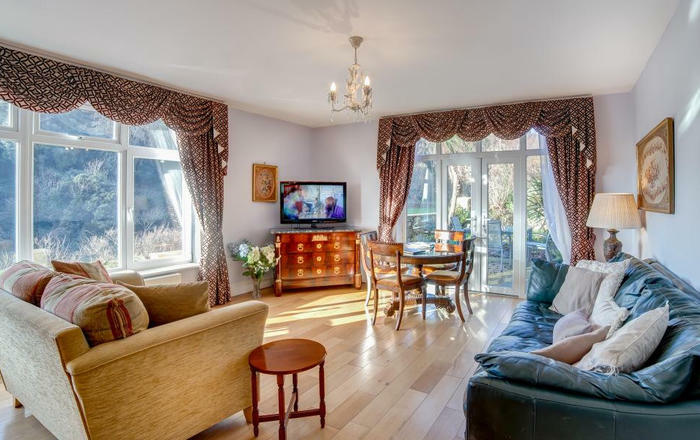 Dorset Hideaways is a holiday cottage agency showcasing a range of properties from cosy cottages crammed full of Dorset charm to luxury retreats oozing with coastal chic. Our aim is to make it easy for everyone to find their perfect hideaway in Dorset. 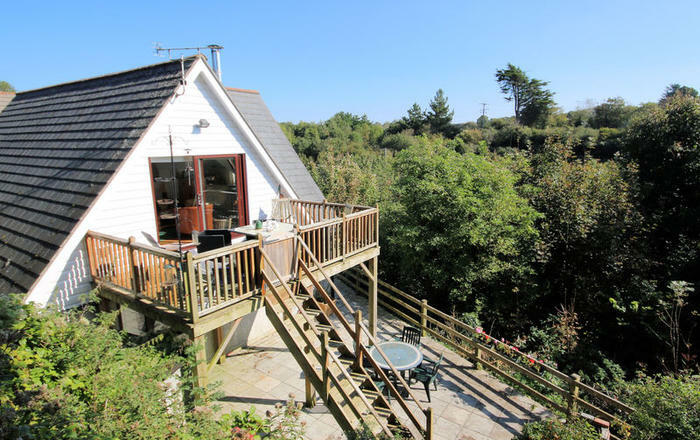 Be that a cosy cottage for two, a dog friendly house, luxury retreats or a family friendly property close to the beach. 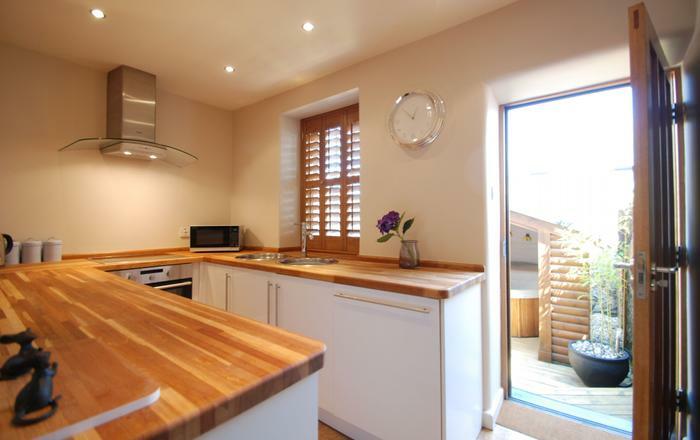 Our team have expert knowledge of all the cottages and the beautiful area they are located in Stow-on-the-Wold. 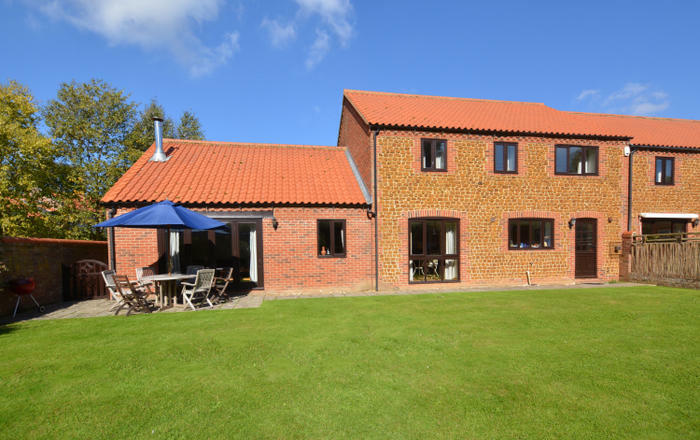 A lot of our Dorset holiday cottages are dog friendly, suitable for young children, or perfectly located for walking, bird watching, cycling or sailing. 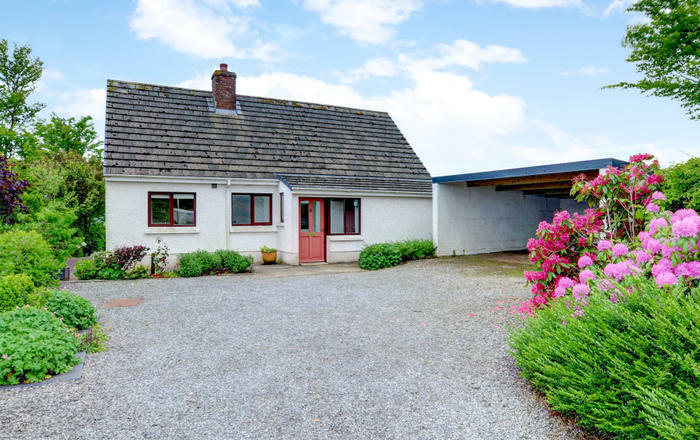 We also offer holiday accommodation suitable for different sized groups; cute cottages for a romantic weekend or larger properties for a family gathering or special occasion with friends. 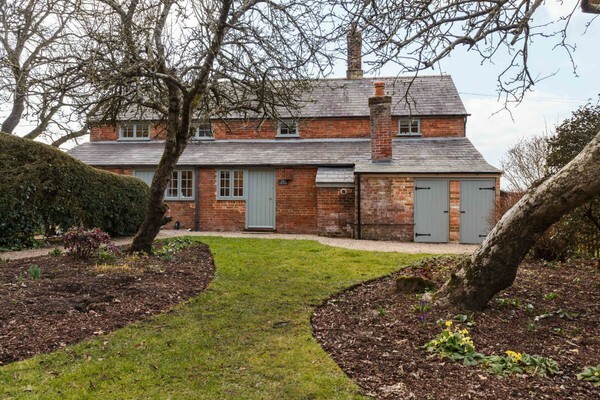 Apple Cottage nestles within a country estate providing a tranquil base on the edge of the popular market town of Wimborne. 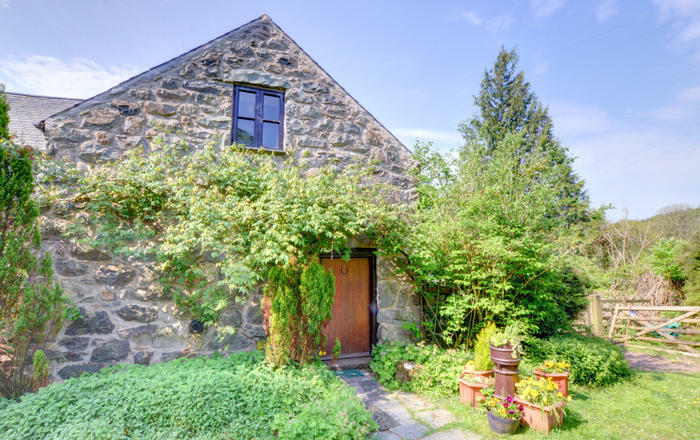 The largest of a pair of 18th century gardener’s cottages, Apple Cottage is perfect for a family holiday with beaches and water-sports just a 30 minute drive away. 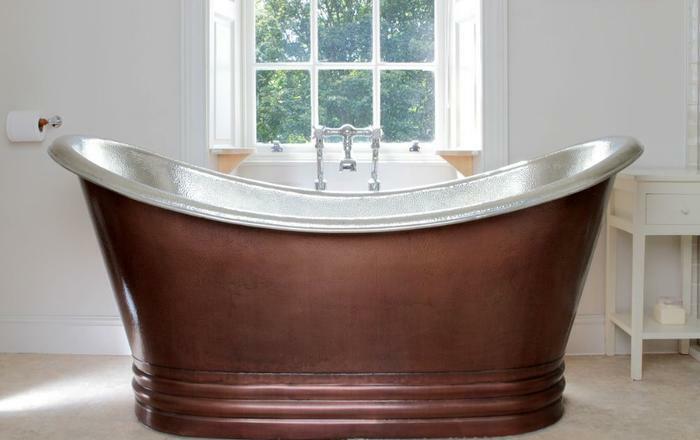 Whilst enjoying precious down-time in your Dorset Hideaway, you can take a soak in the roll top bath, curl up in front of the fire, sit back and take in the lovely views or entertain yourselves with the Apple TV with Netflix account, guests receive a £20 credit for Apple movies, so even the wettest of days can be enjoyed. Foodies will be delighted to receive a welcome basket of local, homemade treats on arrival. Expect to be greeted with freshly baked bread from our local bakery, locally sourced free-range eggs, home-baked treats, locally produced jam and of course milk in the fridge and a selection of Dorset teas and ground coffee. 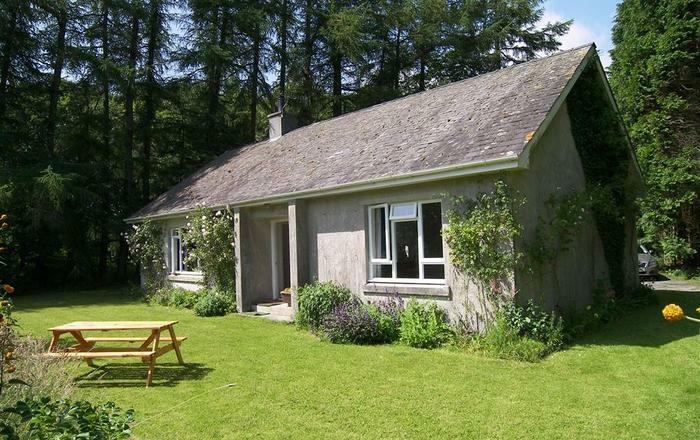 Plum Cottage is also available to book at this location.